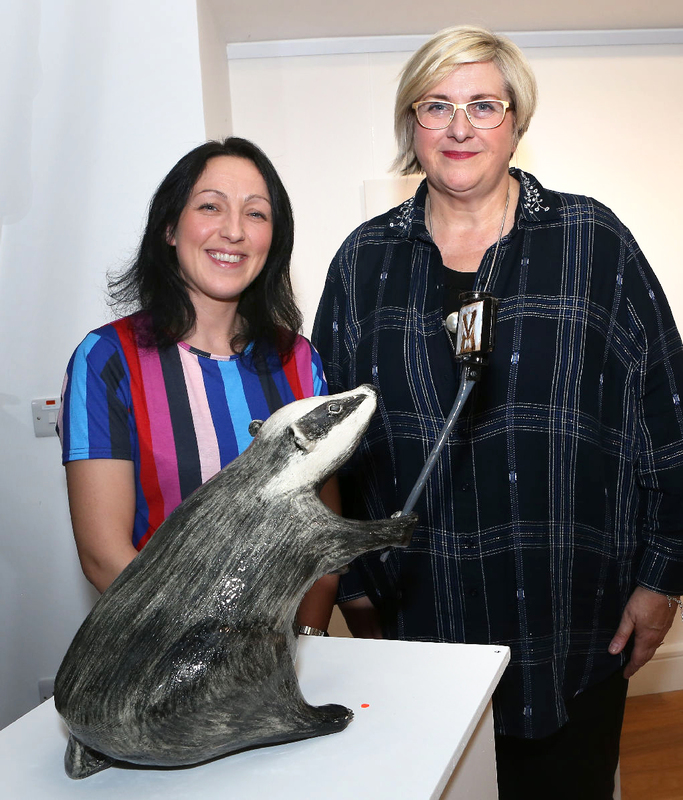 “Reconnect” Pottery Workshop- On Friday 12th October and as part of Laois Connects programme, Laois Arthouse hosted a free workshop with ceramic artist Cathy Whelan. 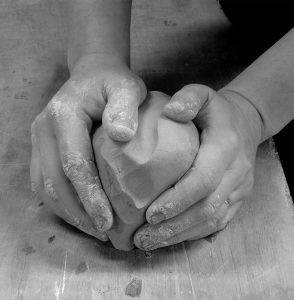 Working with clay is a natural way to connect with the present moment and alleviate stress. This workshop explored the therapeutic nature of clay through simple techniques and mindful movements. Participants created a unique piece of work in a creative and relaxed environment. Cathy Whelan is a Ceramic Artist and Educator. A graduate of the National College of Art and Design, Cathy’s practice explores behaviour and emotion. Her inspiration stems from areas areas of mental health and the natural world. Cathy’s work has been exhibited as part of a group show in Gallery Zozimus, Dublin and as part of a collaborative exhibition in NCAD.